While Apple finally sent the basic 16GB iPhone packing with the introduction of the iPhone 7 and iPhone 7 Plus, there are still millions of iOS device owners that struggle with managing space on their device. 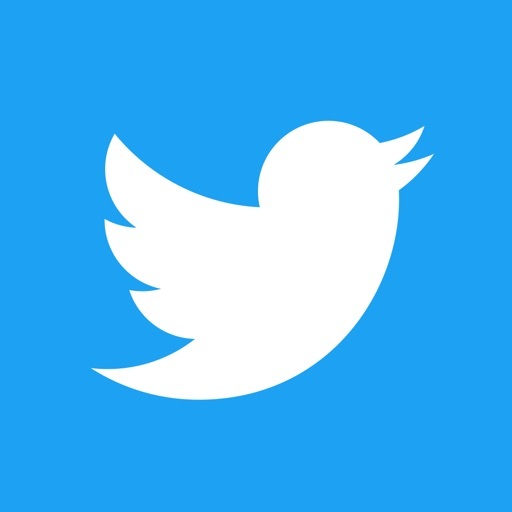 But Twitter is doing its part to make the dreaded “Not Enough Storage on iPhone” message less likely with a recent app update, version 6.73.1 that allows users to see how much storage space is being used and an option to clear it. 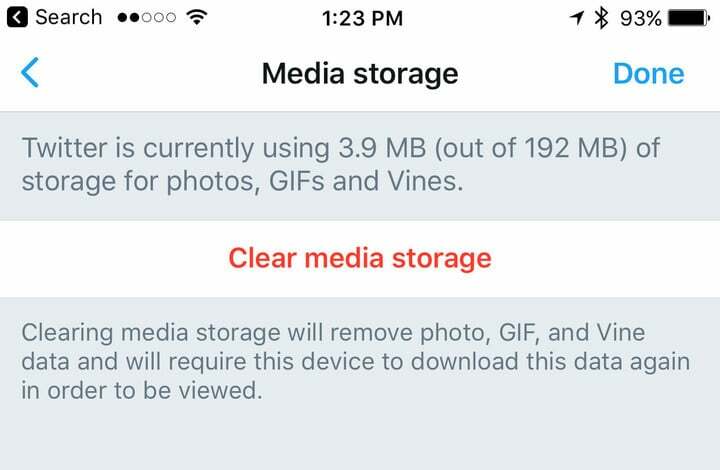 The amount of cache storage will depend on how much you use the Twitter app. After opening the app, head to the me tab and select the Settings icon. In the General category, select the Data Usage Tab. At the bottom of the page is the Storage section. It will show both media storage and Web storage space taken up on your iOS device. If you want to delete those caches, just select those areas and choose the applicable clear storage button. The amount of cache space will depend on how much you use the Twitter app. But for most users, freeing any extra space from their iPhone is worth it. 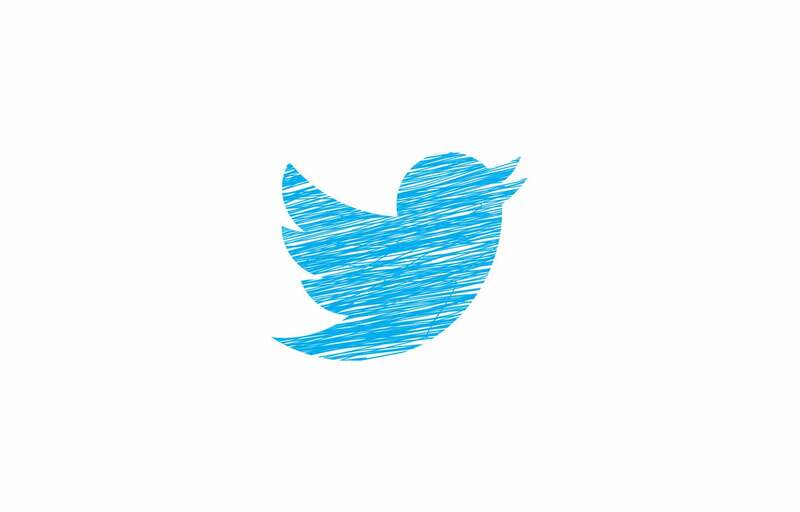 Twitter’s official app is universal and designed for the iPhone/iPod touch, all iPad models, and the fourth-generation Apple TV. It can be downloaded now for free. I’m glad to see Twitter enable the great feature on its app. 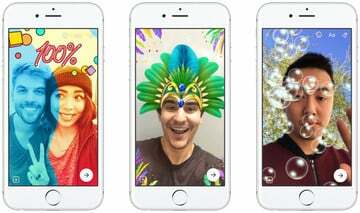 I hope other apps, especially social media giant Facebook, take notice and follow suit.